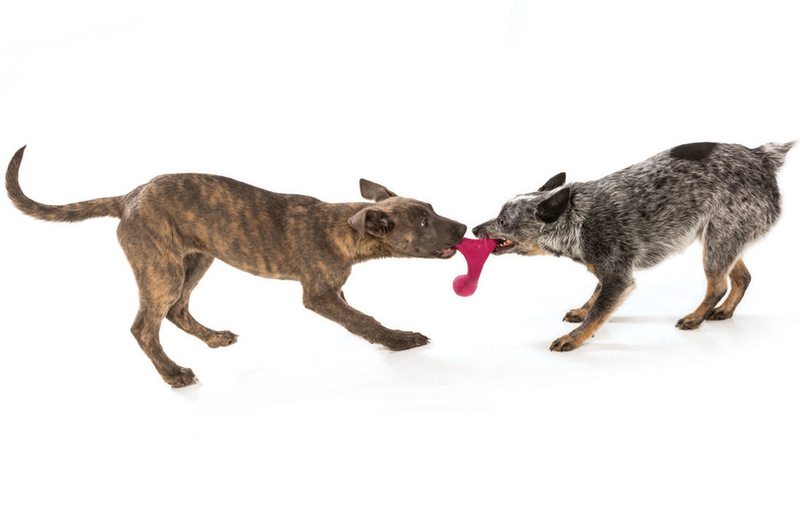 Wox is the perfect tug-and-fetch toy for dogs. With three handles, dogs love to squish Wox in their teeth, flip Wox up in the air and tug on Wox. 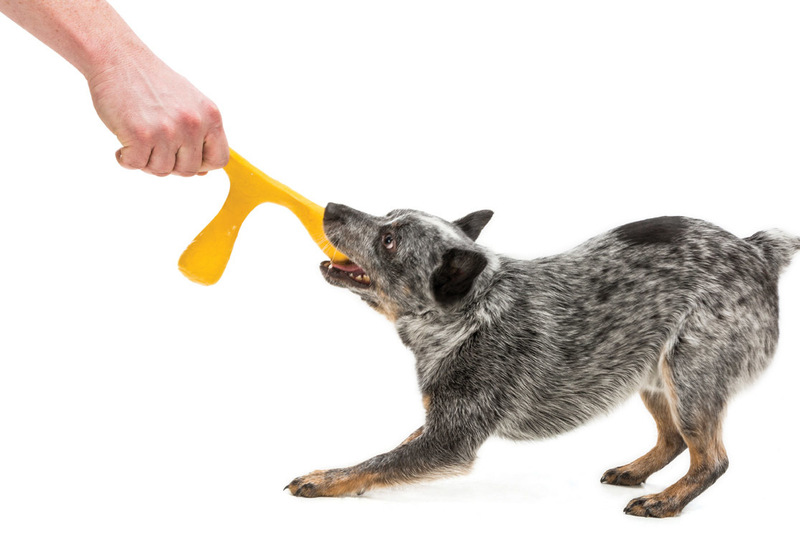 The erratic bounce and the surprising shake make this mentally stimulating dog toy perfect for solo play or epic three-way tug-o-war games. 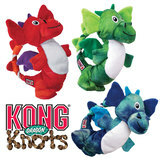 Wox has a fascinating and unpredictable wiggly bounce and is safe and fun. 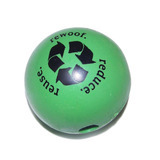 Like all of our Zogoflex® and Zogoflex Air™ dog toys, Woxis recyclable, floatable, guaranteed against dog damage, latex-free, BPA and phthalate-free, FDA compliant, non-toxic and dishwasher safe. Measures 7.5" (19cm). 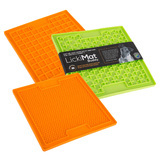 Choose from 3 bright, fun colors. Made in Montana, USA. 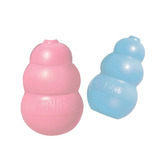 Dog toys made from Zogoflex® and Zogoflex Air are completely non-toxic, BPA-free, phthalate-free, latex-free and FDA compliant. Safe toys proudly made in the USA. PLEASE NOTE: No dog toy is indestructible. 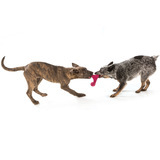 Zogoflex is a tough material, but Wox is not designed as an unsupervised chew toy. The key things to understand are firstly to buy the right toy, at the right size, for your dog, but also, the science of a dog's jaw is important - how they destroy things. Most hard-core destruction can happen at the back of a dog's jaw. 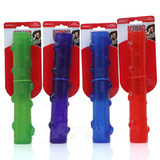 If your dog is a hard-core chewer, we recommend you use dedicated chew toys designed for that purpose, such as Kong Extreme, Planet Dog Orbee Tuff, or some of the other Westpaw range.